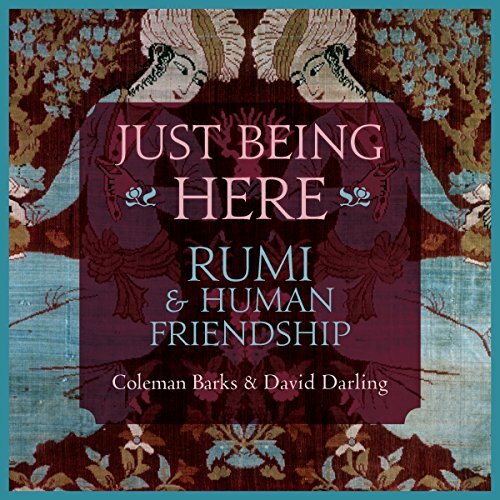 Showing results by narrator "David Darling"
In Just Being Here, the acclaimed poet Coleman Barks joins master cellist David Darling in a celebration of friendship - some of Rumi's most memorable poems on the subject and five of Coleman's own - illuminated within the interplay of Coleman's inspired readings and David's music. Listen in and let them widen and deepen your senses, like a fresh breeze that invites you to breathe freely and surrender to love in all of its changing guises. David Darling and the Atlantic Arts Ensemble envelope you in an aura of quiet serentity with soothing soundscapes, ambient jazzy melodies, and peaceful, flowing rhythms. 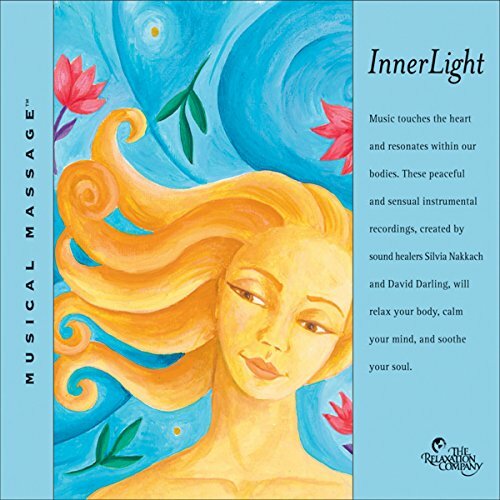 Silvia Nakkach, sound healing pioneer, and David Darling, Grammy-nominate cellist, take you on ethereal journeys of unfolding rhythm and peaceful grooves.